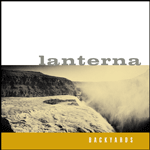 "flurries of rippling arpeggios, rich ringing chord clusters and long, sustained single notes that hang in the air"
Lanterna has released the new album Backyards on the Badman Recording Co. / Jemez Mountain label! Photographs by Kevin Salemme and graphic design by Bruce Licher. Bruce Licher's Independent Project Records has also redesigned and released an LP version of Backyards Spring 2015. Buy the LP direct from Independent Project Records and Badman. 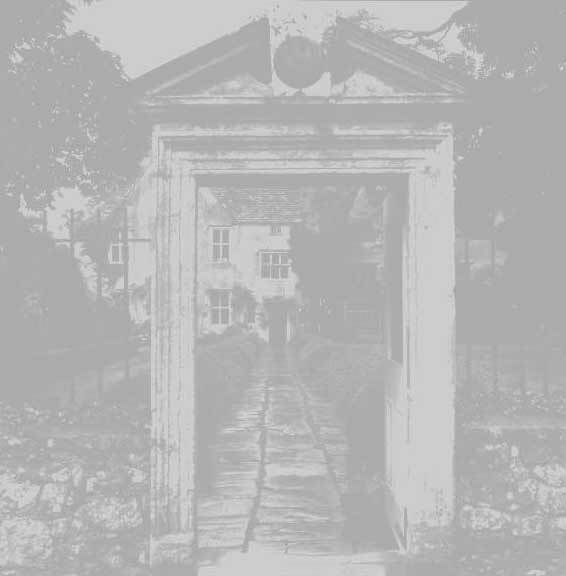 Hear tracks from Lanterna's Backyards at Soundcloud. Champaign, Illinois' Lanterna are pleased to announce their latest album release, Backyards, on Badman Recording Co.'s instrumental-only label, Jemez Mountain. The ten-song collection completes multi-instrumentalist Henry Frayne's most compelling work to date where he crafts musical landscapes interweaving layers of warm, instrumental sonic tapestries. Please send comments to Henry.